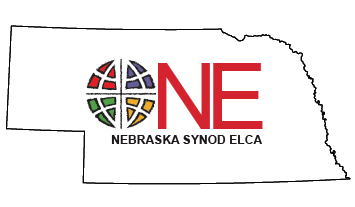 In 2002, Operation IDEA (now known as God's IDEA) was launched by the Nebraska Synod as a program to reach out to people of all ages, asking them to consider if God was calling them to serve as a pastor. After several years, the conversation expanded to include calls to serve as a Minister of Word and Service (deacon) as well as calls to other vocations as well. 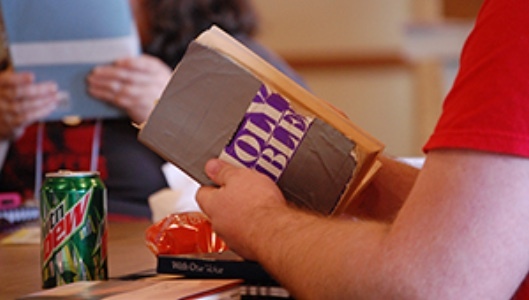 The letters in IDEA stand for Invite, Discern, Excite and Act, and since 2002, more than 300 people from middle school through adulthood have taken part in a God’s IDEA retreat. The program relies on individuals such as you to invite others to attend one of several retreats. Currently those retreats are for high school students, college-age young adults, and adults beyond college. Who do you know with gifts for ministry? Who do you know with questions about God’s call in their lives? Who comes to mind when you read this? For more information about God’s IDEA or upcoming events, please contact Pastor Paula Lawhead.